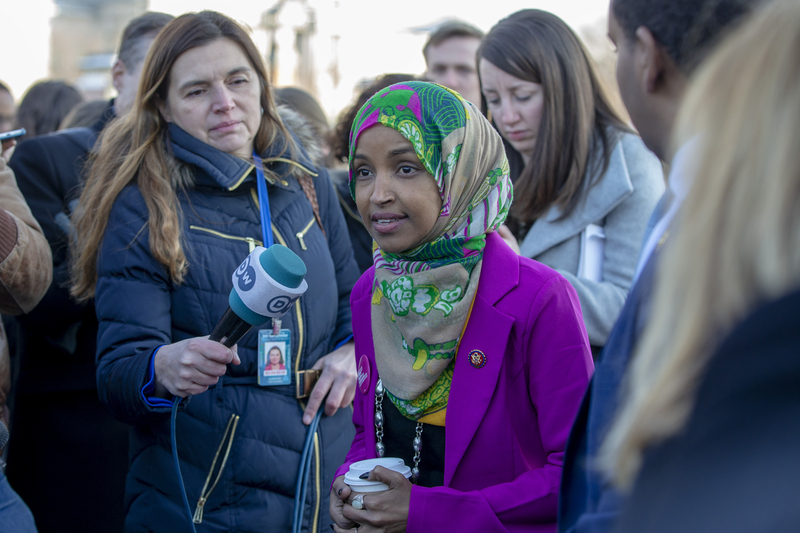 Guest first referenced Omar’s 2012 tweet in which she alleged that “Israel has hypnotized the world.” She sent the tweet during the Israeli Defense Forces’ eight-day Operation Pillar of Defense, during which they responded to rockets fired into Israel. Guest also mentioned another one of Omar’s comments that received significant backlash. Last month, she alleged that pro-Israel members of Congress are being paid for their support by the pro-Israel lobby.